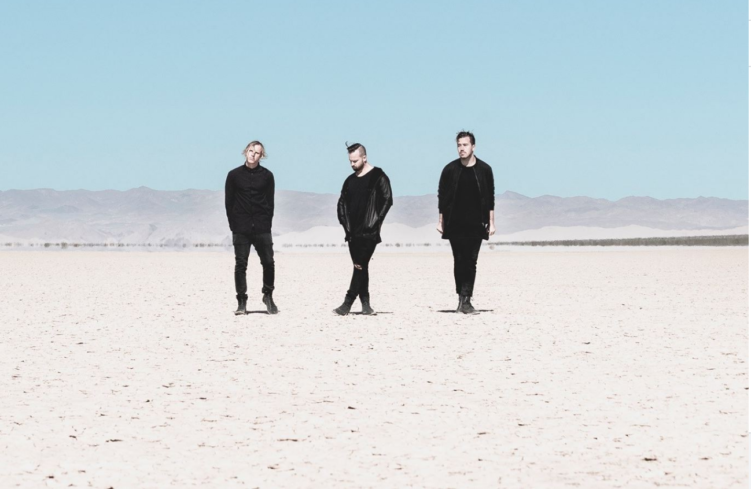 RUFUS DU SOL stopped by MixMag’s studio this weekend to chat about their upcoming album Solace. The label, titled The Rose Avenue, was inspired by a house the RÜFÜS trio formerly lived in while making Solace. The live-stream interview is about 30 minutes long. The interview gives tons of insight into RÜFÜS, their new label, Solace, and the band’s unique creative process. Listen to Cassian’s new single below, or dive into Solace when it comes out on October 19th.